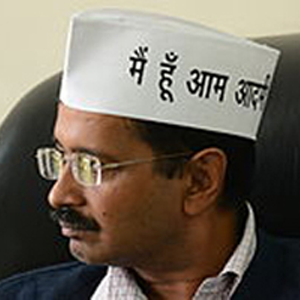 Home / Astrology / Will Arvind Kejriwal become the chief minister of Delhi once again? Arvind kejriwal was born on 16 august 1968, 11:46 pm in Hissar , Hariyana. On 28 October 2013 he took the oath of seventh chief Minister of Delhi. And on 14 February 2014 he resigned from the post of chief minister due to rejection of Jan Lokpal bill by oppositions. Today in October 2014 the citizens of Delhi and India are thinking if Arvind Kejriwal could become the chief minister of Delhi once again in next elections. I was also wondering for the last few days if it is possible or not. So I decided to analyse his horoscope finding some time from my busy schedule. Friends today we will find out if Kejriwal’s horoscope planet is capable to grab him that position once again or not. But still Delhi’s re-election is not announced so we are doing this analysing only on the condition of re-elections in Delhi. I have found the birth details of arvind Kejriwal from internet so I am not sure if this detail is correct or not. 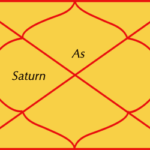 Kejriwal’s horoscope is Taurus ascendant; the lord of ascendant, Venus is placed in fourth house of horoscope. According to Vedic Astrology fourth house of horoscope signifies mother, land, property act. It’s also very important for political career. Relation of lagna lord with fourth house indicates a good political career and heights. 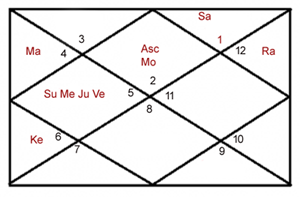 Now if we look at the chalt chart of kejriwal’s horoscope the Venus is placed in fifth house, the house of public relations and connections. This is also a good combination for a political leader. And now if the fourth house of horoscope is so important for politics we have to consider its lord condition in horoscope too, as we estimate the strength of fourth house on the base of condition of fourth lord. The lord of fourth house in kejriwal’s horoscope is Sun and it is placed in its own sign Leo. 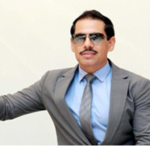 It’s a most favourable placement of planet sun in won sign in fourth house for a leader. According to Vedic Astrology Sun is a planet of ruling powers, its good or bad position in any leader’s horoscope may affect his leadership. And here in kejeriwal’s horoscope a strong Sun facing the tenth house of horoscope [the house of leader ship and rulers] indicating heights in politics. There are lot more reasons and combinations but due to short time I won’t be able to discuss every aspect of politics career, but defiantly will go for some important facts like Jupiter position in Leo sign in fourth house. This is the most important aspect for making kejriwal an honest social worker and politician. 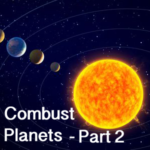 Having Jupiter in Sun’s sign in forth house the person lives a simple life, he or she may have the sources of huge income but they don’t use them and go for help other honestly. 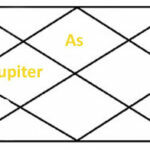 Mr Narendra Modi [ Prime Minister of India ] is also having Jupiter in fourth house. If we talk about the current Dasha of planets in kejriwals horoscope, its Jupiter-Venus is running. These two planets are most responsible to allow kejriwal to serve the people and nation by his extraordinary social work. And theses planet in current time are making the people loving him and giving more then 90% chance to win again. Other parties has to choose astrological strong candidate against Arvind kejriwal, otherwise they have to repent on it.